The Victoria HarbourCats Foundation is pleased to announce a new partnership with Island Savings, a division of First West Credit Union. 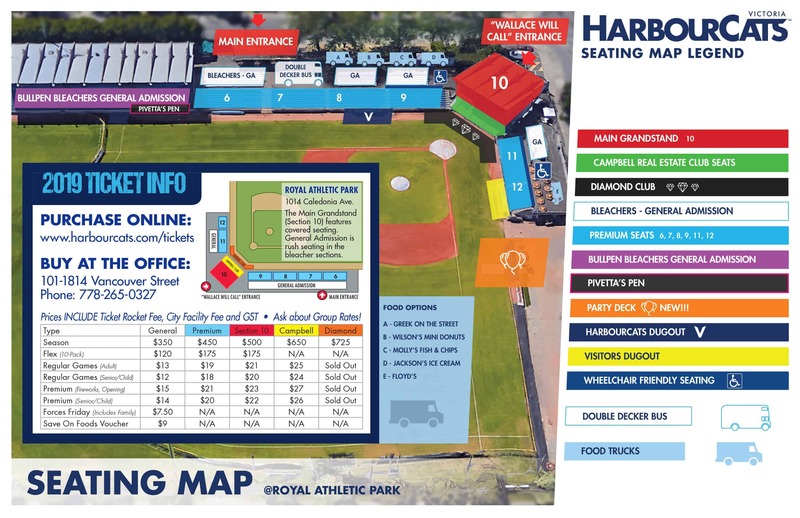 The maturation of the HarbourCats over the first six seasons has seen them develop into a leader on and off the field in the West Coast League, while also making Wilson’s Group Stadium at Royal Athletic Park a gathering place for the community, and a can’t miss summer tradition in Victoria. As such, the owners of the club feel that the HarbourCats can be, and should be, a leader in our community. That is where the vision for the HarbourCats Foundation was born. “It is our pleasure, on behalf of the Victoria HarbourCats baseball club, to partner with Island Savings to launch the HarbourCats Foundation,” says Founding President Richard Michaels. “The Foundation will support baseball and softball efforts across the Greater Victoria area by helping make these two sports affordable for all children”. Island Savings stepped forward with a $3,000 seed donation in support of the Victoria HarbourCats Foundation. The partnership will be formally announced during the opening announcements of the HarbourCats home game on Monday, August 6th. 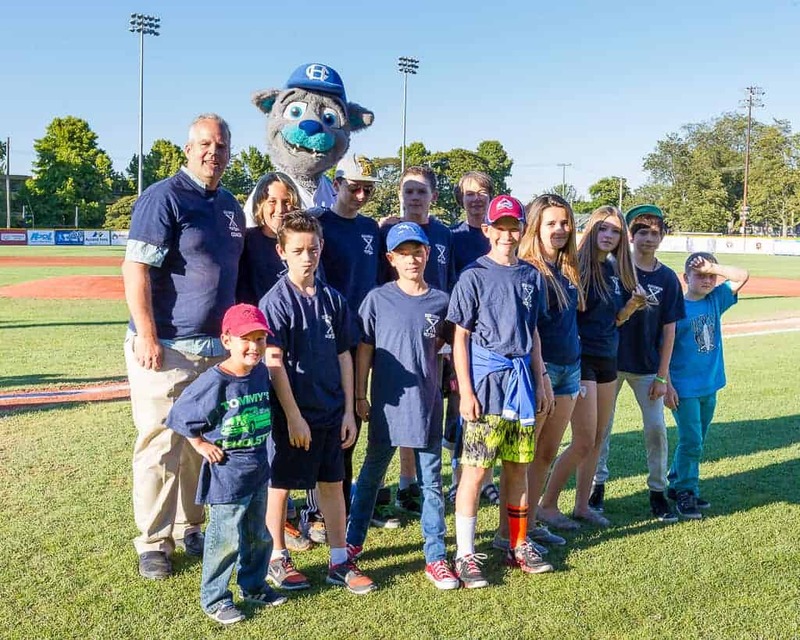 Whether it be assisting in the purchase of much-needed equipment, education or fee support, the HarbourCats Foundation will strive to foster the growth and sustainability of baseball and softball so that all youth enjoy the opportunity to play these wonderful past times. Donations to the HarbourCats Foundation can be made online or at any Island Savings branch. The Victoria HarbourCats are very pleased to announce the establishment of the HarbourCats Foundation.The maturation of the HarbourCats over their first five seasons has seen them develop into a leader on the field in the West Coast League, while also making Royal Athletic Park a gathering place for the community, and a can’t-miss summer tradition in Victoria. As such, the owners of the club feel that the HarbourCats can be, and should be, a leader in our community. That is where the vision for the HarbourCats foundation was born. 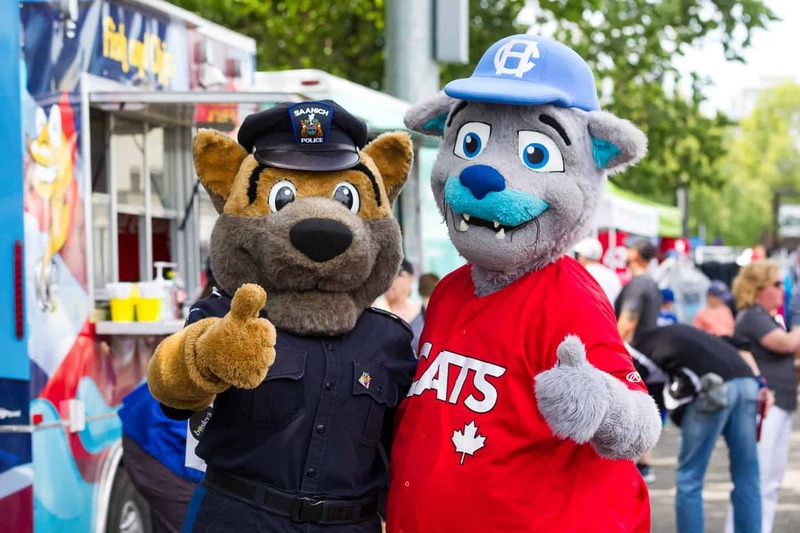 Whether it be assisting in the purchase of much-needed equipment, or registration fee support, the HarbourCats Foundation will strive to foster the growth and sustainability of baseball and softball so that all youth enjoy the opportunity to play these wonderful pastimes. 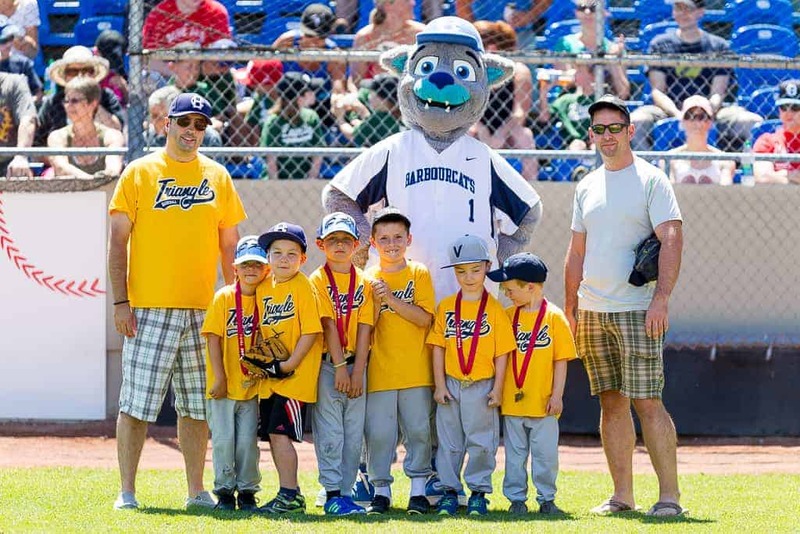 In the coming months, the HarbourCats Foundation will announce multiple exciting initiatives. Donations can be made by contacting any of the HarbourCats Foundation board members, or by contacting the HarbourCats team office. To donate online, please use the button below. Donations over $10 will receive a tax receipt.